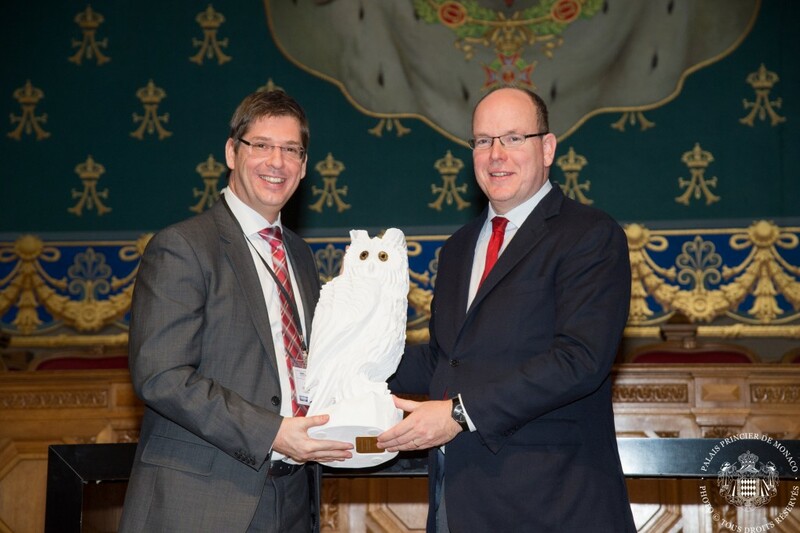 Kruiningen, November 9 ,2015 – Luxexcel, the only company in the world able to 3d print functional optics and OPTIS, the leading software vendor for the scientific simulation of light, human vision and physically correct visualization, announce a collaboration. This collaboration enables an easy route from CAD design to custom 3D printed prototype. The final day of the Strategies in Light show started pretty hectic with quite a lot traffic at the floor. After a couple of hours, the conferences were over and the overall show slowed down. As a result of that, there was increased room for deep going conversations with existing customers and new business relations. The 2014 Cleantech Summit Rotterdam announced that Luxexcel is one of the 20 most promising Cleantech companies in Europe. An Independent Selection Committee of leading investors in Europe, selected Luxexcel as a top 20 growth company. The Summit received a lot of applications throughout 4 different sectors like Delta & Water and Environmental, Bio-Economy and materials, Energy Efficiency and Smart Mobility & Logistics. This list represents the most innovative and promising ideas in cleantech of 2014. MAKING things with a three-dimensional (3D) printer is quickly becoming a commonplace activity. Independent printing experts recognize the added value for 3d printed optics. MUNICH/GOES, May 22nd, 2014 – FESPA, the global federation of 37 national associations for screen printing, digital printing and textile printing community announced at the FESPA Gala Celebration Night in Munich, that Luxexcel, up against hundreds of entries, is the Global Winner of the FESPA Functional Printing Award 2014. LUXeXceL Group, the Inventor of the revolutionary Printoptical Technology - a 3D printing process for prototype manufacturing and series production of lenses and optical products - announces that the European investors Munich Venture Partners, ChrysalixSET and Filsa Capital closed a growth financing round in the Company. Munich Venture Partners, ChrysalixSET and Filsa Capital will invest several million Euros into LUXeXceL. With these investments LUXeXceL enhances its global leadership position in the Additive Manufacturing of lenses and optical components.